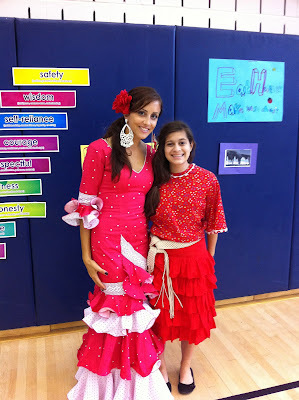 Another fun day at school this past week!! 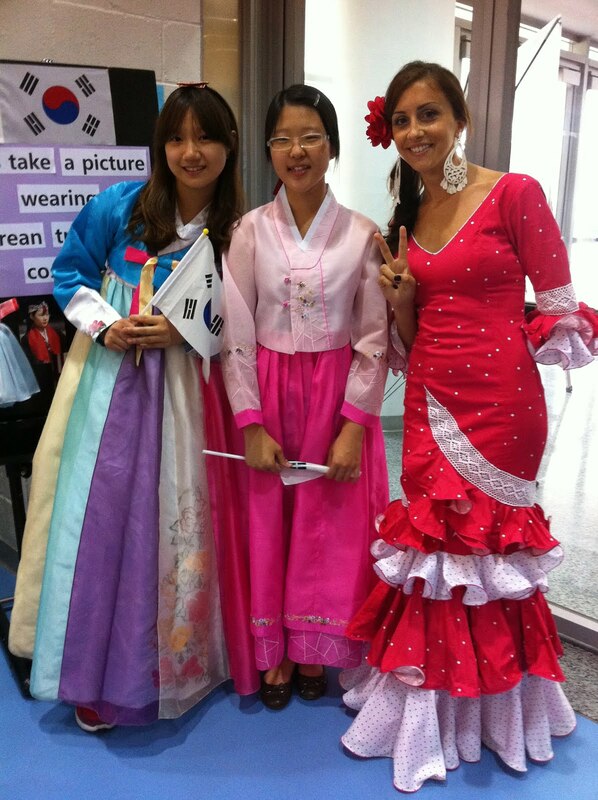 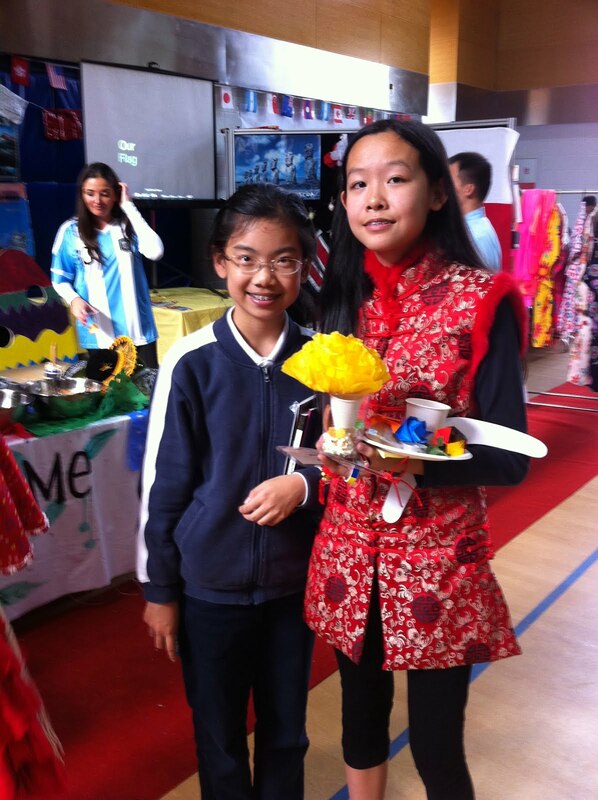 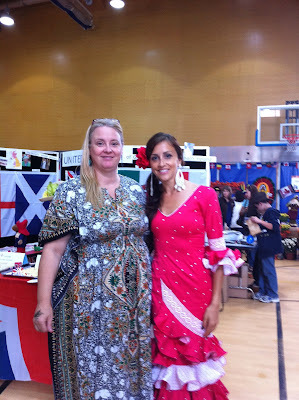 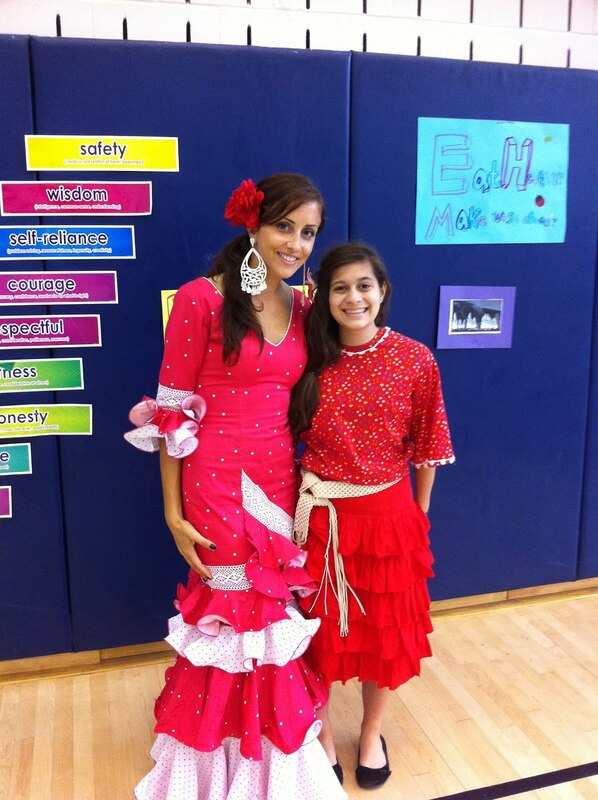 We celebrated the 3rd annual international day, sponsored by our amazing PSO. 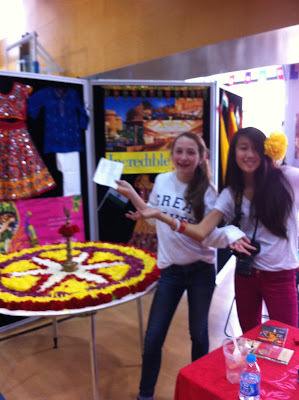 The event was a great success and a wonderful celebration of the diversity of CISS. Pictures are below. Enjoy!